What if we killed communication departments alltogether to align on the story? If I was CEO, I would completely reorganize communication activities (no more MarCom, pr, internal comms and job titles that come with it) and create a central „Story“ function (responsible for comms & content) within, aligning everyone on a common purpose. Roles would be based on audiences & topics („story spaces“) instead of channels & tactical objectives. 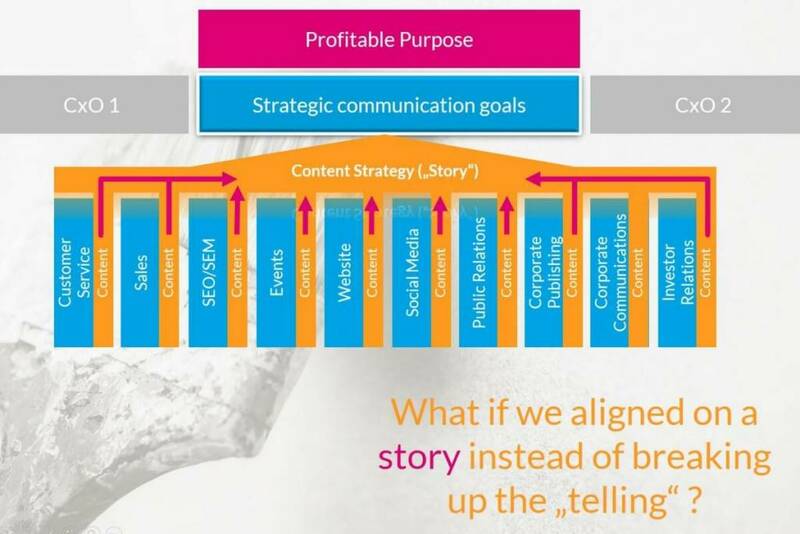 The way many companies have structured differenct functions (including their communication activities) has been to break these up by business purpose, each of those needing channels and content to achieve their goals. Controlling has defined Key Performance Indicators (KPIs) for each of those functions to optimize performance and effectiveness. I times in which the number of (possible) channels, formats and media more generally are exponentially growing, many companies are struggling to keep up, leading them to becoming frustrated at times, wishing being more proactive rather than reactive. Add to that that the customer / stakeholder journey is more and more complex and less controllable. Is the traditional organizational system for communication and content fit for this fast changing and more complex environment fit? Some companis have recognized that consistency, clarity and alignment on a common purpose and a common „reason why“ might carry necessary changes in the organization for communication and content. The idea of the newsroom aims at addressing this issue by improving communication between functions and roles to think more like a network and try to eliminate „this is (not) my job“ mentalities and react more quickly (like Adidas). I think this might not be enough. I don’t have the answer or the complete solution, if there can be one. If I was a CEO (but I’m not), I would probably create a central Storytelling department (even though it’s a little „buzzwordy“). A central core story is not a tagline, it’s like the beating heart of an organism: it should give impulses to what we do, provide guidelines and made relevant for both internal audiences and external audiences. 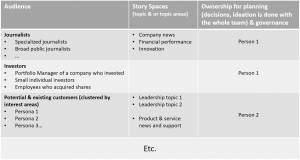 A central core story can (or should) be declined to several areas of topics that summarize one perspective, formulating missions for areas of communication of the business, e.g. by audience groups or topical focus areas. What you are trying to achieve is that every piece in that storyline ends up supporting the core story, the purpose, the reason why. What if we aligned roles on topics and audiences? The main difference between traditional departmens are audiences (and tasks & channels that come with addressing these audiences and measuring performance). Different audiences and goals means that there are different tactics, in most cases different topics. I think of topics as „story spaces“ in which „stories“ are told by purpose and by audience. This, in my opinion, could be solved by naming audience owners (grouped by similar interests) who should analyze, watch and develop the audience’s experience, working closely with other audience & topic owners on a regular basis to identify and make use of synergies. I think all of you remember Maslow’s hierarchy of needs. Measuring performance is essential, but it keeps the person or team measured by it focused first on what helps him / her to just keep the job. Therefore the question is: couldn’t we rethink the way the performance of people telling the organizations‘ story as a whole is measured? Can it be rationalized? Should it be? In my (informed) opinion the question is not „who owns the story“ (many would argue marketing does), but rather „what’s the story we tell as an organization and how we can tell it more consistently, clearly“ (making work more satisfying for those who identify with it) and motivating intrinsically. If we know the problem, we can come up with possible solutions. I do not have that solution (yet), but I believe we share the same problem in many different ways. I know it’s not a small task nor is it easy to address. 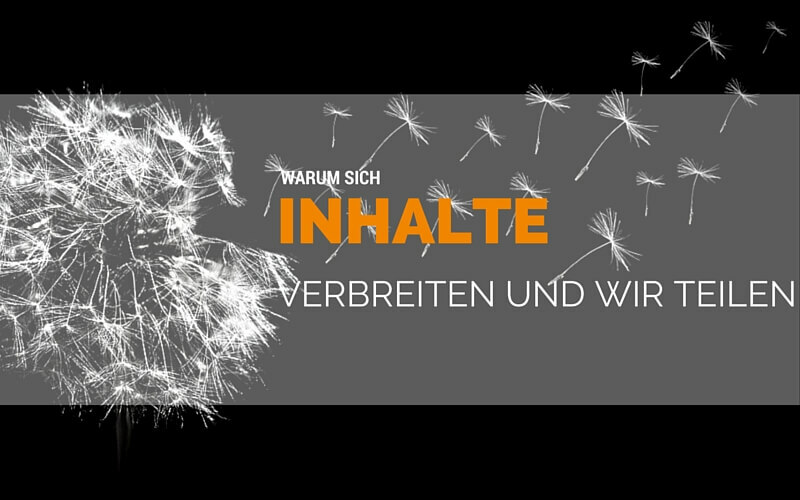 The question is: can we (communication, content, management, marketing, etc.) professionals rethink how we work together? What would it take? 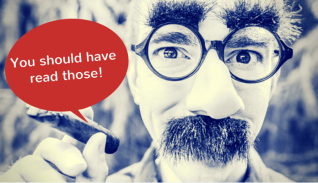 The 10 Marketing articles you should’ve read in 2014! 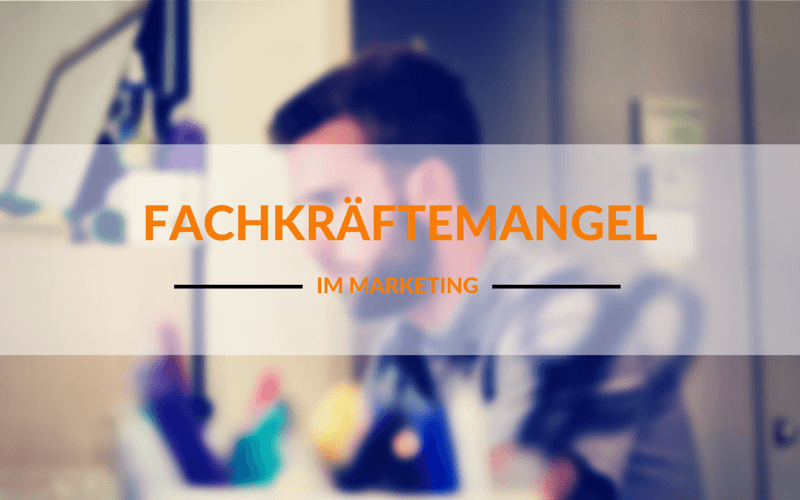 Virales Content Marketing: warum sich manche Inhalte besser verbreiten als andere?